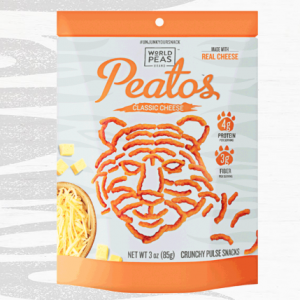 For a limited time you can print out a coupon valid for a Free Bag of Peatos Snacks! It’s up to a $2.99 value and is valid through January 31. Note that some stores will not accept printable free product coupons.